Is your agency ready for what lies ahead? Short of a crystal ball, knowing exactly what the future of recruitment will look like and how agencies will fit into the picture (if at all!) is almost impossible. 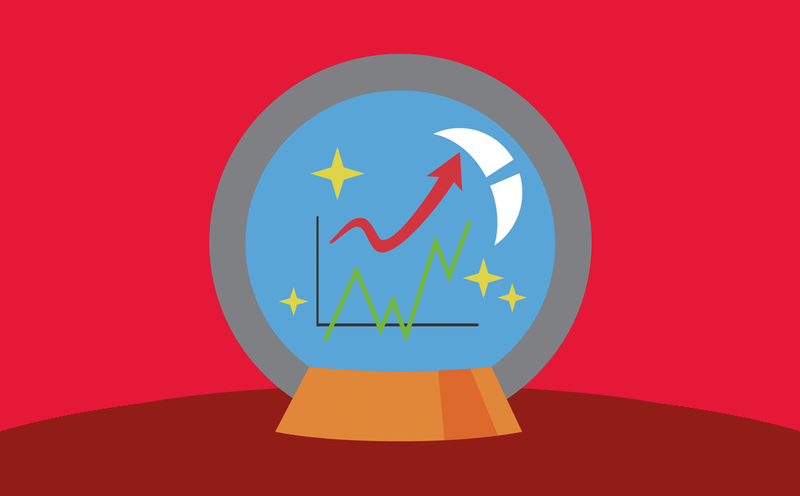 But there are ways we can make serious predictions based on what we do know and plan for the future in a way that ensures your agency remains competitive in what's set to be a volatile few years ahead for the industry. How to stay indispensable to your clients and futureproof your recruitment agency! Leave your contact details in the form to the right and we'll send a free copy of the eBook straight to your inbox!